Even the smallest roofing projects can be stressful. Knowing exactly what you need can be extremely difficult if you aren’t familiar with your choices or what’s available. Don’t worry! Let the roofers in Sudbury from C&R Roofing answer a few of the most frequently asked questions for you. Need more information? 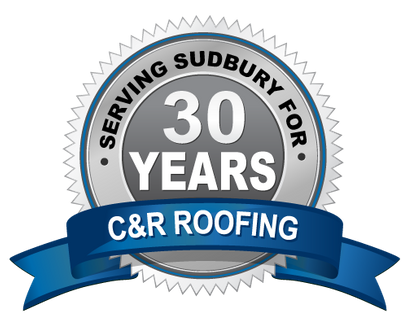 Don’t hesitate to call C&R Roofing today. A: We have served Sudbury for 30 years. Q: What type of shingles do you use? A: BP, Everest, Mystique and Dakota. A: Yes, we have a WSIB clearance certificate and $2,000,000 liability insurance. Q: What is the time frame you can do my roof in? A: A week and a half, depending on weather. Q: How long do you install roofs into the season? A: C&R Roofing will install shingles until the snow stays on the roof. Q: What would the warranty be that you give? 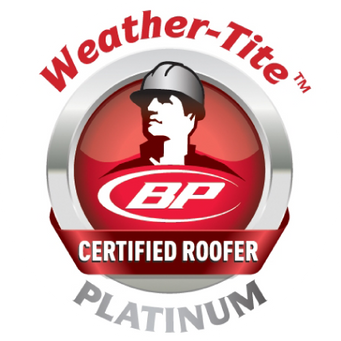 A: We offer a 5-year workmanship warranty and an exclusive manufacturer’s limited lifetime warranty that provides 100% for the first two years, then approximately 90% for years 3-20, then from 21 years and on is prorated from BP. Upon request, we can offer an extended warranty beyond 30 years. Q: How long does it take to complete a roof? A: Weather pending, 1-2 days. Q: Do we have to be home when you are doing my roof? A: No, it is not necessary to be home! We treat your home like our own and are very respectful to your property, no worrying needed! Q: Do you dispose of shingles and other debris? A: Yes! We do a full clean up, lay out a tarp and back up our trailer. We then clean up and use a magnet to clean up any nails. We ensure your driveway will look like we were never there (except a beautiful roof). Q: Do you remove chimneys? Q: Do you install heating cables? A: Yes, customer has to supply cables. Q: What type of vents do you use? A: C&R installs Maximum Ventilation vents.